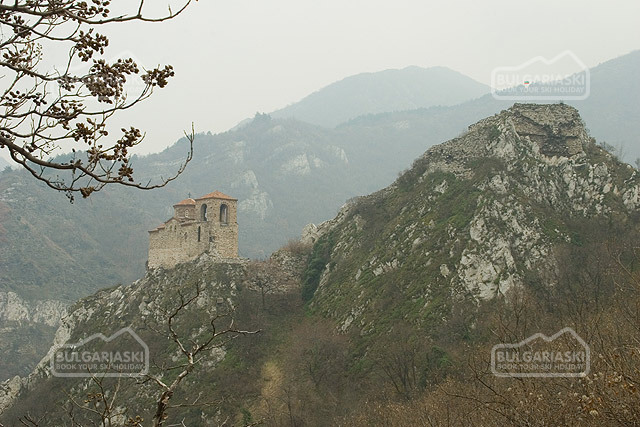 The Rodope Mountain has played an important role in people’s lives during the Ottoman Rule. They seek protection in the mountains thick forests and caves. The local folklore is also deeply influenced by the mountain. There is nothing in the world, which can be compared to the beautiful sound of the Rodopian Caba Gaida (back pipe). Numerous folklore fairs and events present the beautiful spirit of the mountain and the sounds and movements of the performers somehow enliven the nature. The Rhodope Mountain is the oldest mountain massif in Bulgaria. As a whole, this big mountain massif has a slight southeast inclination. It is cut by a complicated network of valleys, shaping numerous, multidirectional mountain parts. 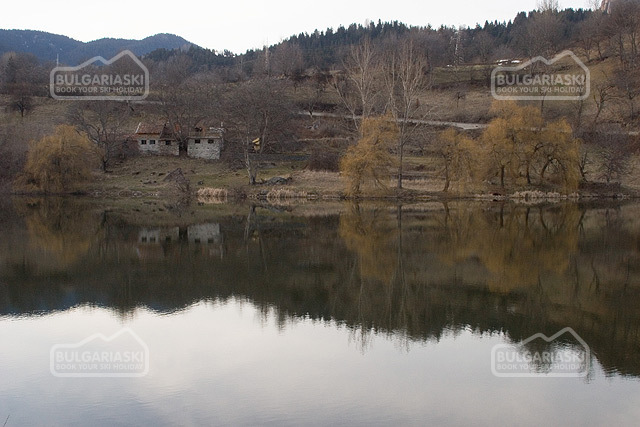 Bessapar Elevations and Haskovo Hilly Land are also referred to the Rhodopes. 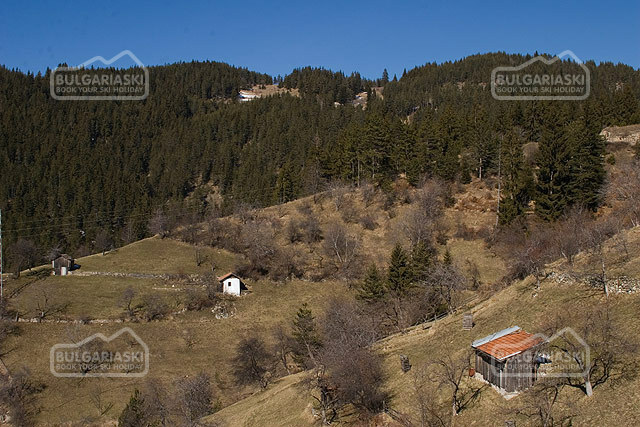 • Eastern Rhodopes (hilly relief, cut by valleys separated by gorges and steep slopes) with numerous sub-parts. The combination between the mild climate and the great number of warm mineral springs, which have turned numerous settlements into climatic resorts, has been a good prerequisite for the mountains to be visited all year round. The Rhodopes are rich with their wildlife. More than 2,000 flora species have been known to grow here, more of 90 of them endemic Balkan plants. Predominant in the Eastern Rhodopes are the forests of hairy oak, Venerable oak, durmast, black fir, Moesian beech, hornbeam, sycamore and others. The green masses of coniferous species - spruce, pine spruce, black spruce and others, growing mostly in the Western Rhodopes, are the mountains' greatest wealth. Both mountain parts are extremely rich in their network of rivers and a great number of dams. Some 17 nature reserves, some of them under UNESCO protection, have been established for the protection of the plant and animal world and for the preservation of the valuable coniferous species. The incredible beauty of the mountains, combined with the fragrance of oleo-resin, the curative Rhodopean air, the freshness and aroma of the flowers amidst the spacious meadows, the cold and transparent spring water, the harsh beauty of the dizzying karst gorges, the fairy-tale world of the caves and the small hamlets, picturesquely perching on the elevations or concealed amidst the flowery little valleys, have made quite a few Bulgarians or strangers come back again and again. • The Western Rhodope occupies more than 66% of the mountains' area on Bulgarian territory part and is more scenic and visited. Rising here is the highest peak of the Rhodopes - Golyam Perelik (2,191 m) and m than 10 other peaks over 2000 metres. In this part there are also karst gorges, breathtaking by their dizzying rock wreaths - Bouinovsko, Trigrad, the gorges Chaira, Gerzovitsa, and Mostova Soushitsa Rivers. Beautiful caves like: Yagodinska (in Bouinovsko Gorge, mi the river of the same name), Dyavolskoto Gurlo (the Devil's Throat) and Haidoushka (in Trigrad Gorge), Snezhanka (Snowhite) (on the left slope of Novomahalenska River, above the 1 Peshtera), Lednitsata (Ice House, Chelveshtnitsa, Lopa Western Rhodopes are also: Dyavoskiyat Most (the Devil's Bridge) nature phenomenon (in Bouinovsko Gorge); (the Elephant) rock formation, a part of the Caravan rock formation (by Nastan District of the town of Devin); Orpheevata Skala (Orpheus'Rock) on Mt Ouspa (above the town of Smolyan). 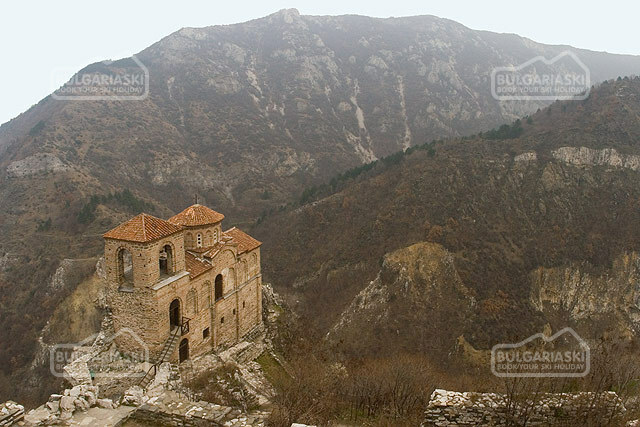 Numerous old-time monasteries have been built next to Old Bulgarian settlements in the depths of the mountains. Standing out among them an Bachkovo Monastery of the Assumption of the Holy Virgin, Batoun Monastery of St. St Peter and Paul, The Shroud of the Holy Mother of God Monastery (above the Krustova Gora locality), Belashtitsa Monastery of St George the Victorious, Byala Cherkva Monastery of the Apostles Peter and Paul, Gomi Voden Monastery of St Kozma and Damyan, Krichim Monastery of the Assumption of the Holy Virgin. - Batak a mountain climatic resort, located in proximity to the big Batak Dam. - The town of Bratsigovo is a balneology centre and mountain resort town. It is easy accessible from Plovdiv, Septemvri and Pazardzhik. 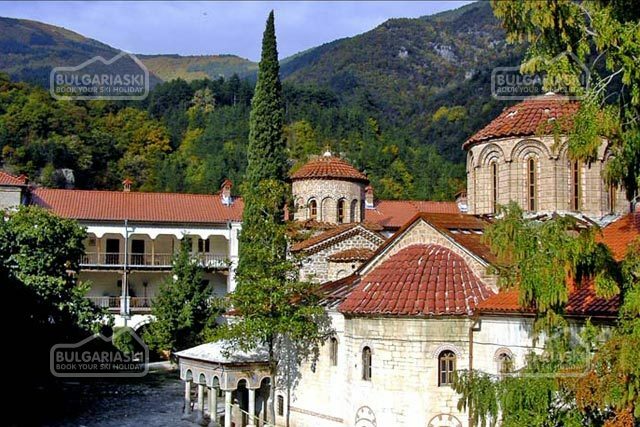 - Bedenski Mineralni Bani(Beden Mineral Baths) is a balneology centre and a mountain resort. 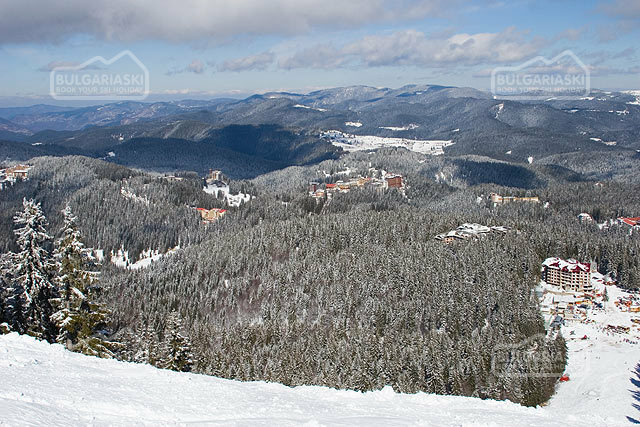 - Byala Cherkva is a mountain climatic resort centre. 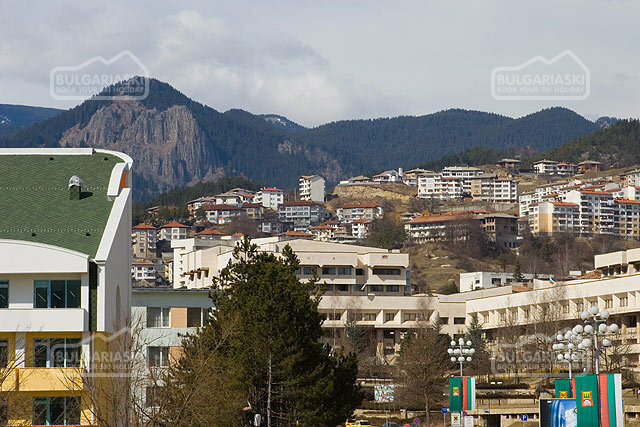 - Velingrad a balneology and mountain resort centre. The town is a notable spa resort, offering a variety of spa procedures. The mineral springs are more than 70, with temperatures, ranging from 22 to 90 degrees Centigrade. Climatic treatment, as well as mud treatment is also practiced. - The town of Devin is a famous balneology resort centre. The resort is also known as the best SPA resort in the Rodhopi Mountains. The water in the resort is slightly mineralized / 37- 44 C/, fluoric and has a pleasant taste. It ensures year round conditions for recreation and treatment amongst beautiful nature and fresh Bulgarian Mountain air. 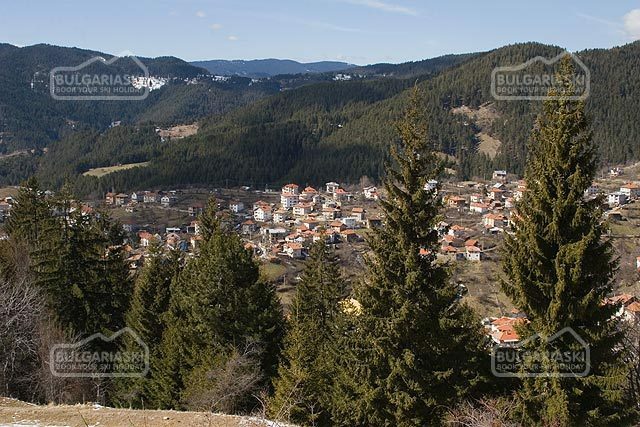 - The village of Mihalkovo is a mountain climatic resort centre. It has bus communications with Devin, Plovdiv and Pazardzhik. - The town of Luki is an architectural reserve. It has bus communications with Assenovgrad, Plovdiv, Smolyan and Chepelare. Nearby sites: numerous caves along Gradishte Ridge, Lovna and Zarenitsa Chalets, the cave north of Mt Zarenitsa (1,642 m). - Chepelare is a well known mountain resort and a skiing centre providing excellent conditions for winter sports. 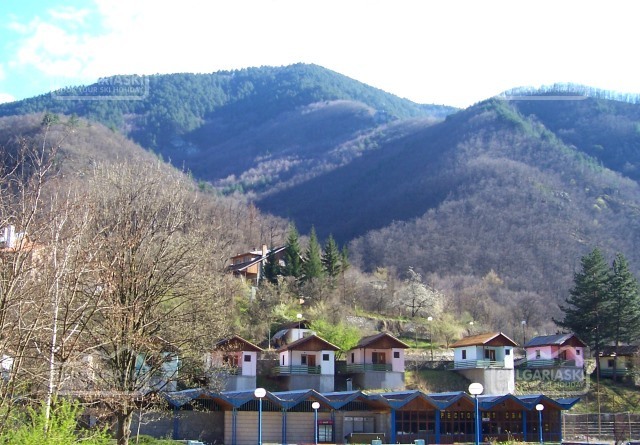 Chepelare is a beautiful mountain town and the nature that surrounds it – venerable fir trees, mountain springs, green meadows (in the spring) and deep snow slopes in the winter makes it a place for complete and thorough relax. 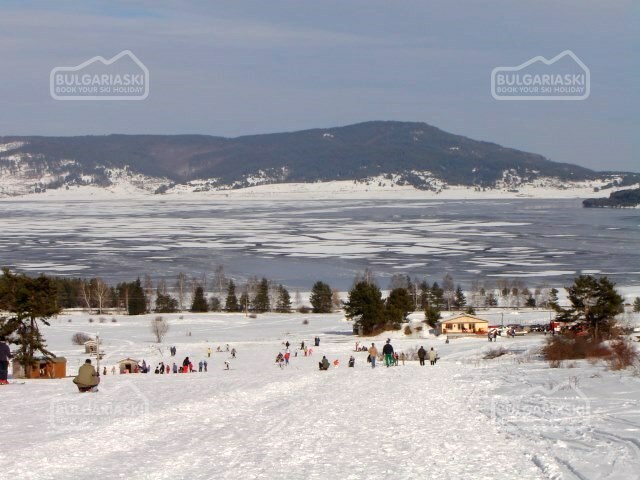 The longest ski run in Bulgaria is in Chepelare. 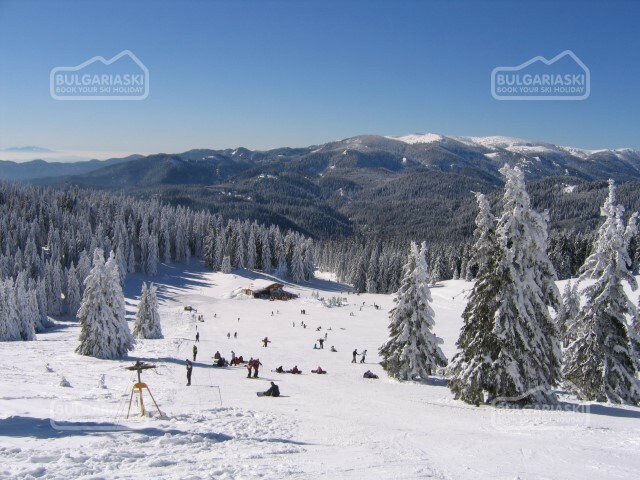 - Pamporovo is a mountain climatic resort and one of the leading winter resorts in Bulgaria, with excellent conditions for skiing and holiday making. - The town of Smolyan provides regular bus communications with Sofia, Plovdiv, Pazardzhik, Dospat and Devin. Very good conditions for mountaineering, entertainment and adequate sleeping accommodation have been created in the town. An extraordinary experience is a visit to the astronomical observatory in the town.